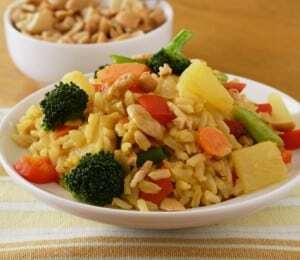 VegKitchen readers love brown rice for its versatility, and its superior nutrition profile as compared to white rice. And while there are more whole grains to choose from today ? quinoa, farro, spelt, and others ? brown rice seems to hold its own as a favorite staple. It’s inexpensive (especially bought in bulk) and so […] The post 12 Best Brown Rice Recipes appeared first on VegKitchen.